At Sentry Residential, we pride ourselves on customer service and state of the art marketing. Our agents have negotiated listings ranging from 100k to as high as 24 million. Our homes have been marketed on HGTV, the Wall Street Journal, the Robb report, and various luxury magazines. We are confident that our strategies will get you top dollar for your home, so we look forward to having you list with us. Our global affiliations with national websites allow us to immediately distribute your listing to real estate agents throughout the country. Our agents have handled listings from 100k, and as high as 24 million. Our homes have been marketed on HGTV, the Wall Street Journal, the Robb report, and various luxury magazines. We are confident that our strategies will get you top dollar for your home. We will make you a well informed seller. Based on the current market conditions and recent sales in your area, we will thoroughly explain every detail affecting the value of your home to ensure it is priced exactly where it should be. 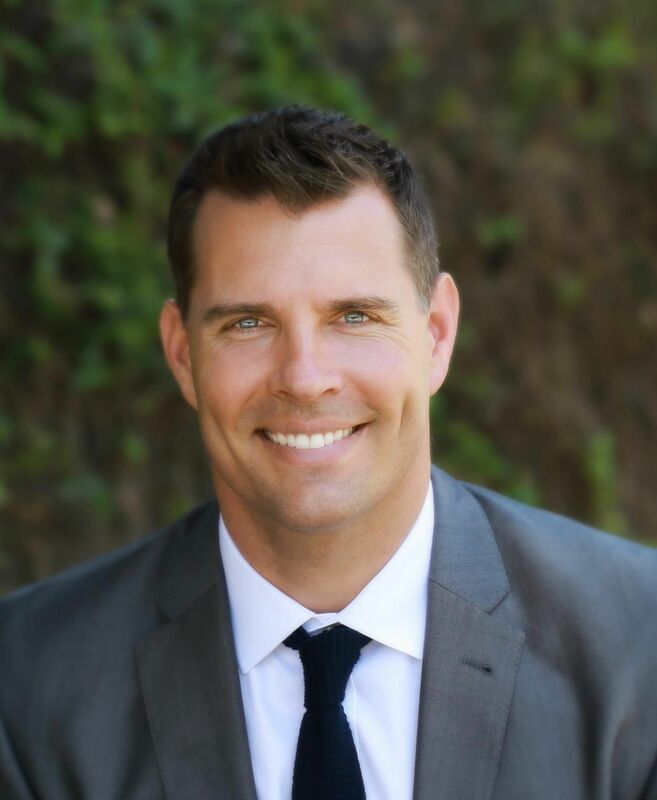 No agent team in San Diego can provide more value to increase your showing condition than Mike Chisel. Their personal network of home improvement specialists ensure the highest possible return for your investment dollar when preparing a home for the market. Their professional photographers will ensure your home is shown in its best light. No two San Diego homes should be marketed exactly the same. We provide individual marketing plans specific to your home. If you have a golf course property, we will market on various golf websites and magazines. If you have a luxury ocean front estate, expect to see your home featured on venues such as the Robb Report, Dream Homes, and Home and Garden Television (HGTV). Our online network ensures maximum internet and search engine optimization (SEO) results. Your home will be featured on hundreds of real estate websites (Realtor.com, San Diego Tribune, zillow, trulia, homegain, yahoo, google, redfin, estately, oodle, craigslist, and dozens more. A short sale has become a very popular alternative for many struggling San Diego home owners. Let us do all the work at no cost to you. The bank will pay for our services even though they are losing money. As your agents, we have professional bank negotiators so you don’t have to hassle with the communicating with the bank directly. es, a short sale can affect your credit but it can be less threatening than a foreclosure and there is a good possibility that your negotiator can get the bank to agree to report it positively to the credit bureaus. A foreclosure can be mentally devastating. It can haunt you for 7-10 years on your credit, in conversation, when applying for a loan and even a job. A short sale is just that – A sale of the property. No need to explain to your friends or family why you couldn’t afford the house. Instead you made a sound business decision and got out from under a property that just wasn’t worth it anymore. If you do a short sale and then keep all your bills & payments current you can buy another property in just 24 short months! Fannie Mae’s newest guidelines state that as long as you can prove you can stay current they will back another loan for you in 2 years. If you get foreclosed on you are going to have to wait 5 years. Are you familiar with the Mortgage Debt Relief Act of 2007 & the Economic Stabilization Act of 2008? They basically state that if you short sell your primary residence between 2007 & 2013 then you may not be responsible to pay any taxes on the amount forgiven!! In this time of real estate fluctuation, it is difficult to really know the value of your home. Large real estate websites claim to provide a value for you, but they are often system generated and do not take into account your internal upgrades, specific location, and property enhancements. If you are wondering what your home is truly worth, let Sentry Residential create a custom appraisal just for you. If possible, please upload current photos of your kitchen, master bathroom and backyard to help with our appraisal.